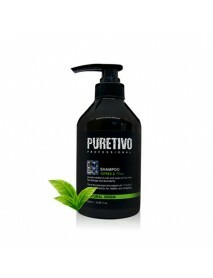 Puretivo Shampoo＇Product DescriptionProvide nutrition to hair and scalp so that make hair stronger and abundantly.This is the shampoo formulated with 17 kinds of vegetable extracts for healthy and energizing scalp.＇How to useWhen the hair is wet, tak..
CP-1 Bright Complex Intense Nourishing Conditioner＇Product DescriptionTo put back the lift, luster and shine to dry, frizzy, damaged hair.This nourishing conditioner is formulated with rich hydrolyzed wheat protein, collagen and jojoba seed oil etc. 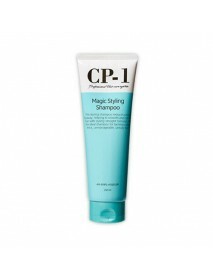 ..
CP-1 Bright Complex Intense Nourishing Shampoo＇Product DescriptionThis product contains bright complex formula with hydrolyzed silk and which gently and effectively care for damaged hair.＇How to use1. 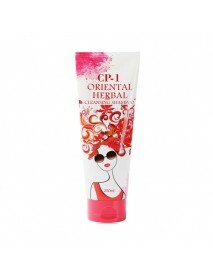 Rinse hair in tepid water thoroughly.2. 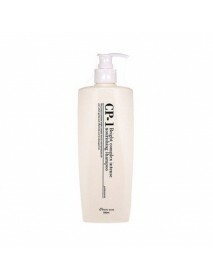 Pump an a..
CP-1 Color Fixer Shampoo＇Product DescriptionLaying the foundation for healthy hair with vibrant color nourishes hair while maintaining healthy vibrant color.＇How to useAfter rinsing the hair lightly with water, take an adequate amount of CP-1 Color F..
CP-1 Daily Moisture Natural Shampoo＇Product Descriptioncontains 97% naturally-derived ingredientsCP-1 Natural Shampoo calms the sensitive scalp, and the centilla extract and green tea extract nourish the scalp.＇How to useAfter thoroughly soaking the ..
CP-1 Magic Styling Shampoo＇Product DescriptionThis styling shampoo reduces pesky flyaway, helping to smooth and soften hair with styling-straight formula.It's the ideal shampoo for taming curly, thick, unmanageable, unruly hair.＇How to useWet hair an..
CP-1 Oriental Herbal Cleansing Shampoo＇Product DescriptionA triple volume solution shampoo enriched with propolis and 10 herbal extracts from nature. 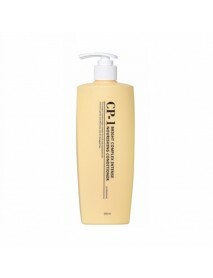 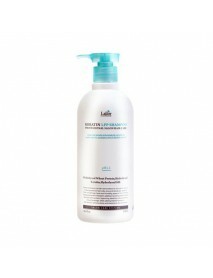 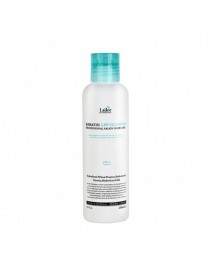 It strengthens the volume of the hair root, and retains the volume and elastic curl of the hair. 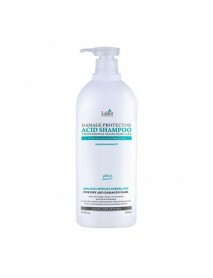 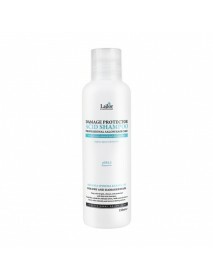 It ..
Anti-Dandruff Shampoo＇Product DescriptionFOR OILY SCALP WITH DANRUFFSSALICYLIC ACID + MENTHOLThis product cleanly washes the scalp to cleanse dead skin cells and dandruffs as well as alleviates the itchiness and irritation of scalp with its contents ..
[LADOR] Damage Protector Acid Shampoo [Description] Argania Spinosa Kernel OilFor dry and damaged hair (pH 4.5)Keep color bright, vibrant, and protected with this Acid Shampoo.It seals the cuticle for ultimate shine, while natural extracts lock-in ..
Keratin LPP Shampoo＇Product DescriptionHydrolyzed Wheat Protein, Hydrolyzed Keratin, Hydrolyzed Silk.Keratin shampoo is a hair care product to strenthen hair as it cleans, preserves hair color, prevents breakage, protects form sun damage, locks out h..